HER HAMMER, HIS AX: A WORTHY APOCALYPSE. 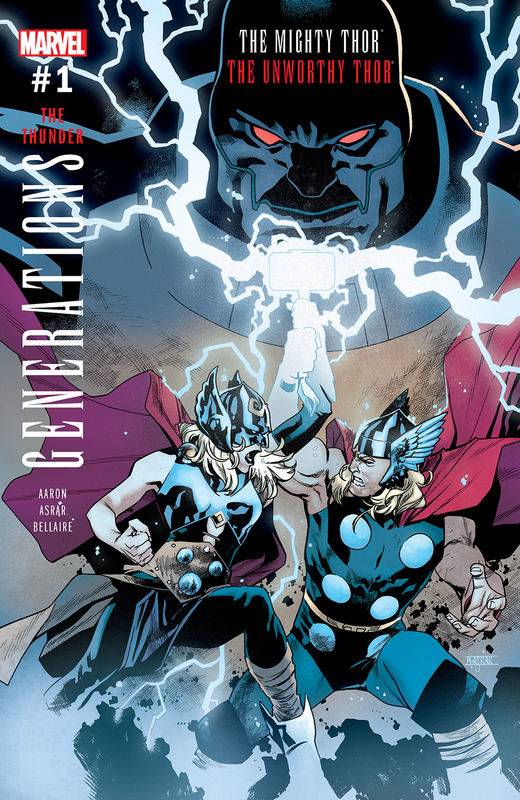 When a battle goes south, Thor finds herself in ancient Egypt - facing a young Odinson! A misguided party of Vikings has bitten off way more than they can spear. But when the prince of Asgard answers their cries for help, he ends up in a fight no axe alone can win! And Apocalypse is not one for mercy. 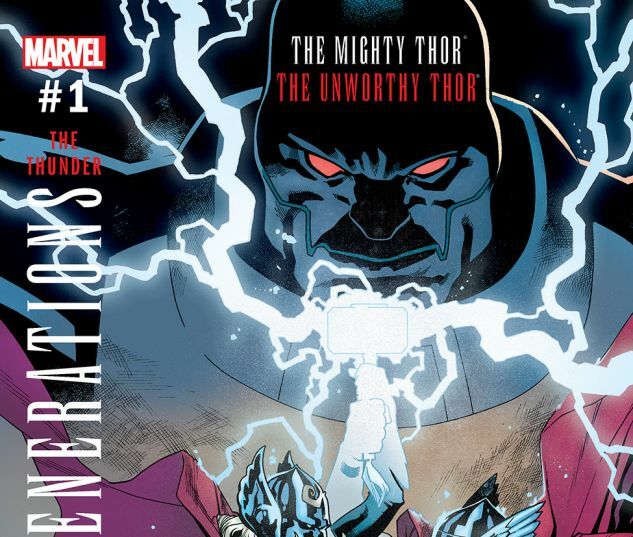 Can a not-yet-worthy god and a time-lost hero take on one of the world's most powerful mutants at the height of his empire? 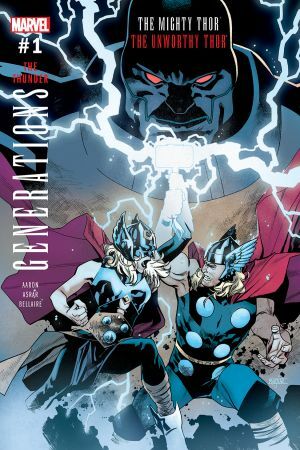 And what does their encounter mean for the future of two Thors?